She's reporting to Washington office president Lisa Ross. WASHINGTON: Edelman has chosen trade consultant and former Deputy Under Secretary of Agriculture Darci Vetter to head public affairs in Washington, DC, and grow its footprint in agribusiness and global trade, the firm said on Monday. As GM and vice chair for agriculture, food, and trade, Vetter will report to office president Lisa Ross. Vetter’s position is new, created after Edelman reorganized its DC office into different practice areas. Those changes were implemented after a larger company-wide restructuring last year. In March 2017, three global practice leads left the company as it began focusing its practices on a regional basis, rather than globally. "I think there’s a lot of uncertainty that companies are being asked to navigate in the food and agriculture sectors," she said. "Companies are being asked to think about where they want to be and to structure themselves in terms of issues like the environment and sustainability and health and nutrition. They need to know how to do that when they are looking at a global supply chain where a product might be in front of consumers in very different markets." 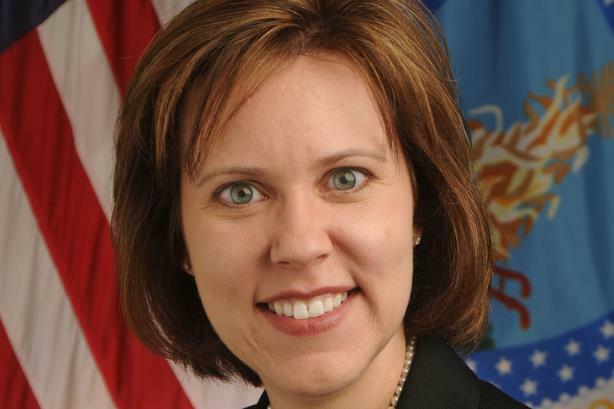 Vetter previously worked as an international trade and agriculture consultant, a role she adopted after leaving her position as chief agricultural negotiator for the Office of the United States Trade Representative at the start of the Trump administration. She helped companies and trade associations deal with foreign trading partners, governments, and U.S. government agencies as a consultant. Prior, she was deputy under secretary of agriculture for farm and foreign agricultural services for the Department of Agriculture, helping to develop trade policy, specifically the Trans-Pacific Partnership. Vetter said her inbox blew up when the Trump administration decided to pull out of the TPP. A large part of her new job, she added, will be helping brands deal with risk in international trade and agriculture.